The I Ching is a book of wisdom that is used as a system to predict the future. The readings it gives are simple, yet intuitive, profound, and elegant. It is often used to gain insight and advice regarding human nature. It can also be simply read as an account of human affairs. The book is just as influential today as it’s been for hundreds of years. 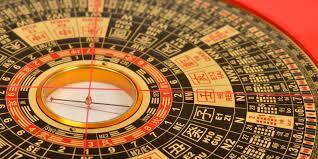 It’s likely that before the I Ching, sets of oracle bones were cast to try to know the future. Such bones have been unearthed by archaeologists. Nobody knows for certain who wrote much of the I Ching. The main text itself has existed almost since the dawn of recorded history. The first evidence of its existence date to the Zhou dynasty, around 3,000 years ago. Even then, philosophers recognized the fundamental principle that Tai Chi, The Great Ultimate, existed in the beginning, and the yin and the yang sprang from it. Yin and yang are the forces that are responsible for the changes in the world. The yin, a nurturing and yielding feminine force, is represented by a broken line. The yang, an aggressive and active masculine force, is represented by a solid line. Although the two forces are opposites, they complement each other perfectly. 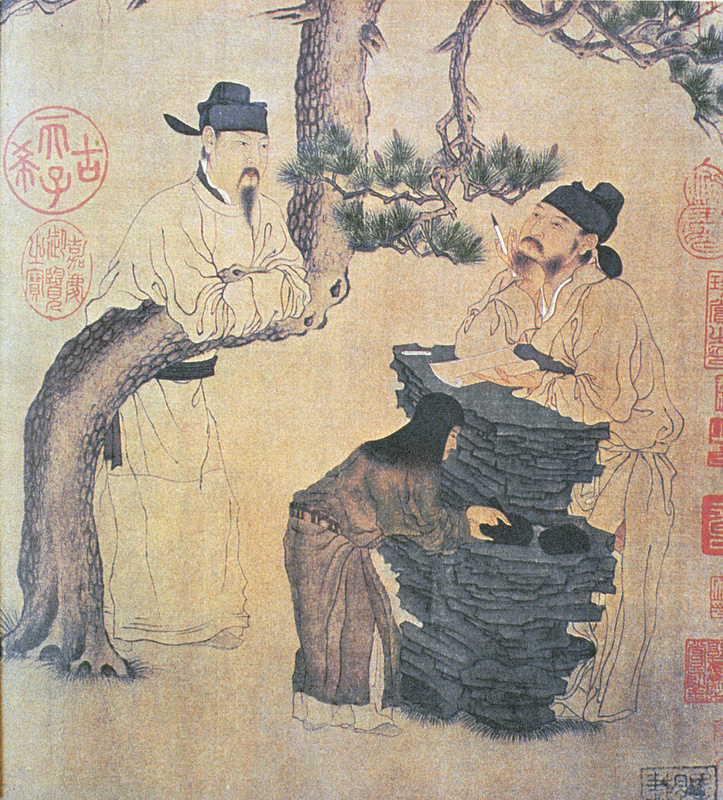 We can use our knowledge of yang and yin to make conclusions and predictions of the future. Everything in the world is subject to change. Day gives way to night, and summer yields to winter. But there are cycles and patterns within the framework of change. These patterns often precisely repeat themselves. Some patterns exhibit the extremes of both yin and yang within their cycles. This allows us to easily make simple projections about the future. Events like the exact moment of sunset or the date and time of high tides can easily be predicted. This was not always so. The first mathematicians to learn through science to predict phenomena such as solar eclipses were even suspected as wizards. Predictions like these dealt mainly with the inanimate world. But living things, including ourselves, are subject to the same processes. These processes never change and always govern how we act, so they’re considered universal laws. Once these ideas are accepted, it’s easy to see how a divination system was constructed. The I Ching system first generally organized human experience categories. Then it devised a method of discerning which events would most likely happen at a given time for a specific person. 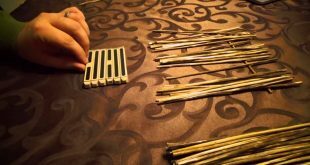 This is how the I Ching authors constructed the system. The I Ching uses broken lines to represent yin, and solid lines to represent yang. It can then express the relationships between the two forces. But using just two symbols limits the number of relationships that can be represented to only four. The genius of I Ching is that it organized yin and yang into trigrams (sets of three separate lines), yielding eight possibilities. Each individual trigram is then paired with another, forming a larger group of six lines. This group of six lines is called a hexagram. Hexagrams allow yin and yang to yield eight different combinations. Ancient sages used these combinations to represent the eight forces of nature. The mythic ruler Fu-Hsi is credited with developing the eight trigram system. Fu-Hsi was a divine being with the body of a snake. He also gave humanity multiple incomparable gifts, including skills like animal husbandry and using nets for fishing. He created musical instruments and developed a system of communication that used knotted cords. Fu-Hsi developed the trigrams to organize all heavenly and earthly phenomena in a comprehensive, but simple, framework. When the trigrams are arranged in a circle around the central Tai Chi symbol, they become the philosophical precursor to I Ching. The symbols were devised as ancient mythical abstractions and therefore are likely the basis for practicing divination. Its simplicity is the most appealing feature of I Ching. It allows all phenomena to be organized into one of the eight main trigrams. Each then becomes an icon. For example, the symbol identified as Heaven encompasses concepts like father, day, wealth, and ruler. The world has changed significantly over thousands of years. It seems that the world then was far less complicated and far more straightforward than it is now. As the world transformed, Fu-Hsi’s system did, too, until it finally evolved into the complex analytical system we now know as I Ching.